6 Main Event cashes in a row, but number 7 gets away from Allen Kessler. 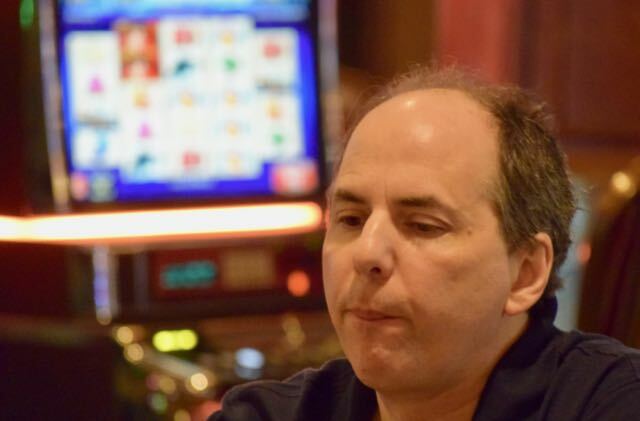 He is out late in Level 12 from what was one of the toughest table in the room, with JC Tran, Rep Porter, Joe Kuether and more. Kessler sits 2nd all-time in WPT cashes, as the WPT Live Updates team put together a list earlier today recapping the tops-in-cashes.